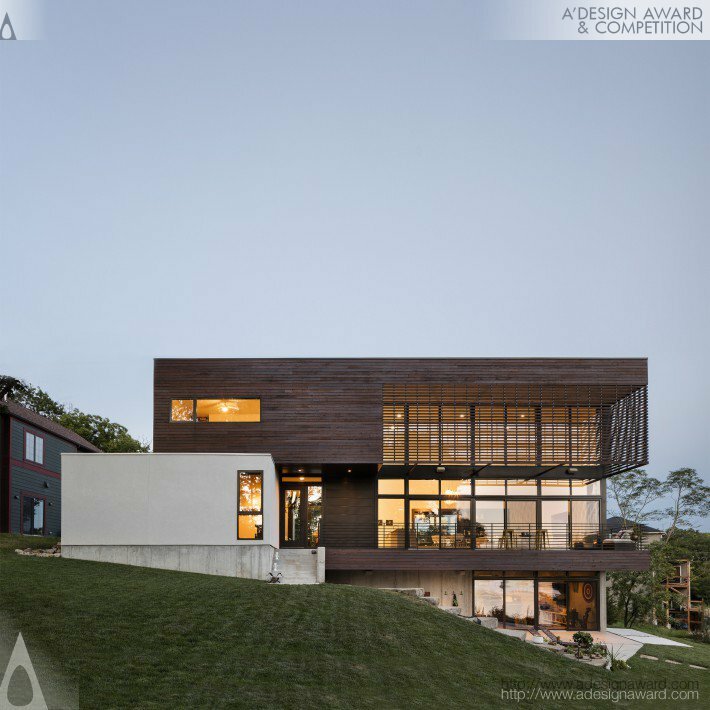 The A’ Design Awards 2018 is continuing its call for entries to their prestigious design competition. 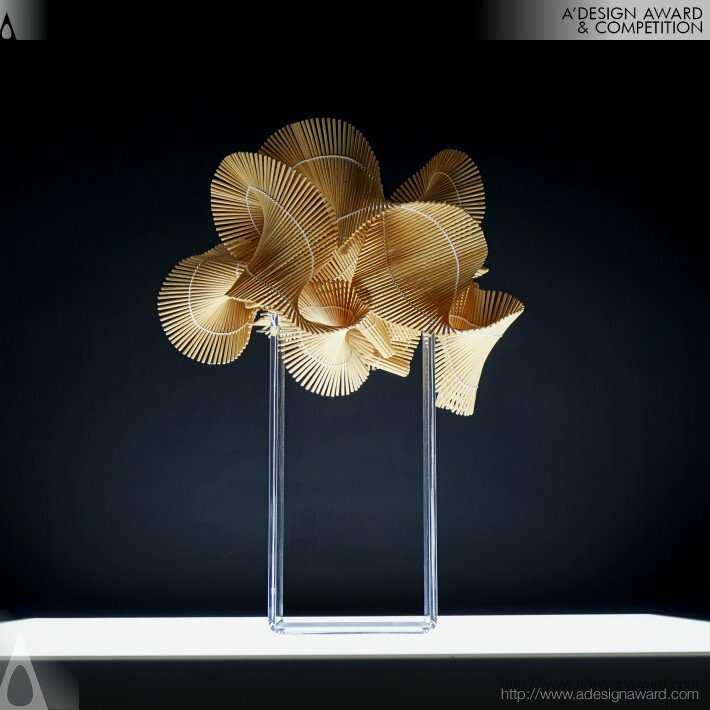 Bringing together design personalities at the top of their trades, the A' Design Awards invite work from architects, designers and artists, across the globe to highlighting the best in a range of design sectors and categories.To learn more about the A’ Design Awards and Competition, or to see the lists of previous winners, visit Design Mag. 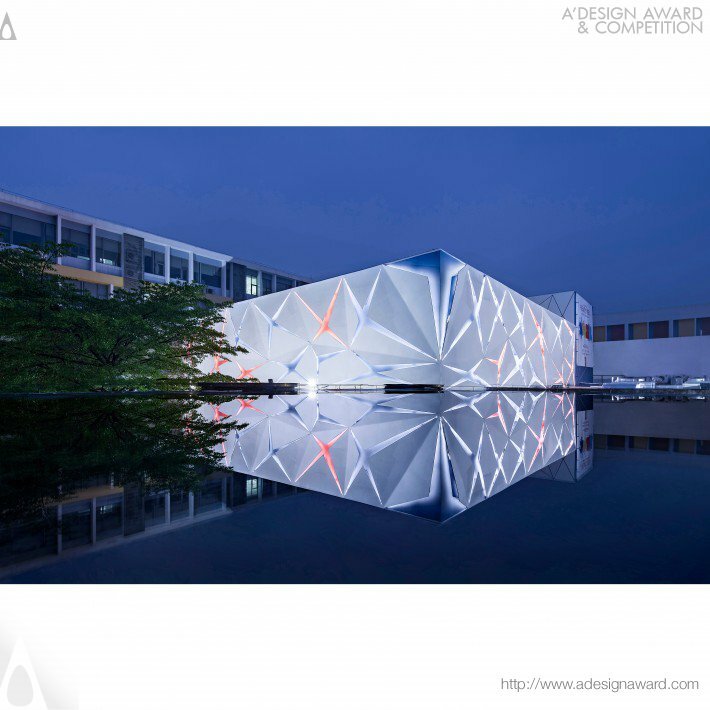 Winners of the prestigious award receive an extensive amount of publicity and acknowledgement from the design world, alongside international press coverage and the chance to exhibit their work. An inspiring panel of judges - comprising of prominent academics, press members, and professionals from the design world - will be in charge of selecting the winning designs for the 2018-2019 A’ Design Awards. The well-known, inclusive Awards offer contenders the chance to increase their recognition within the design industry, giving chosen winners the opportunity to meet and gain exposure with some of the biggest names in design - including buyers and editors. The A’ Design Awards are designed to discover the best original work from artists, designers and architects across the world; the competition encourages hopefuls to design products and projects that improve society and push the boundaries of design. 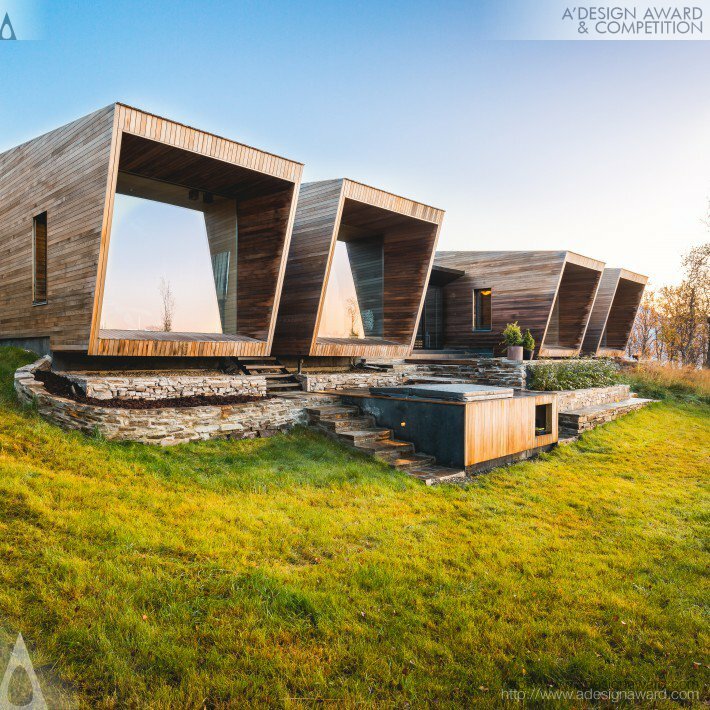 There are several prizes available for the A’ Design Awards, including a winners’ exhibition, where awarded work is displayed, and an invitation to the black-tie Gala event where winners have the opportunity to network. 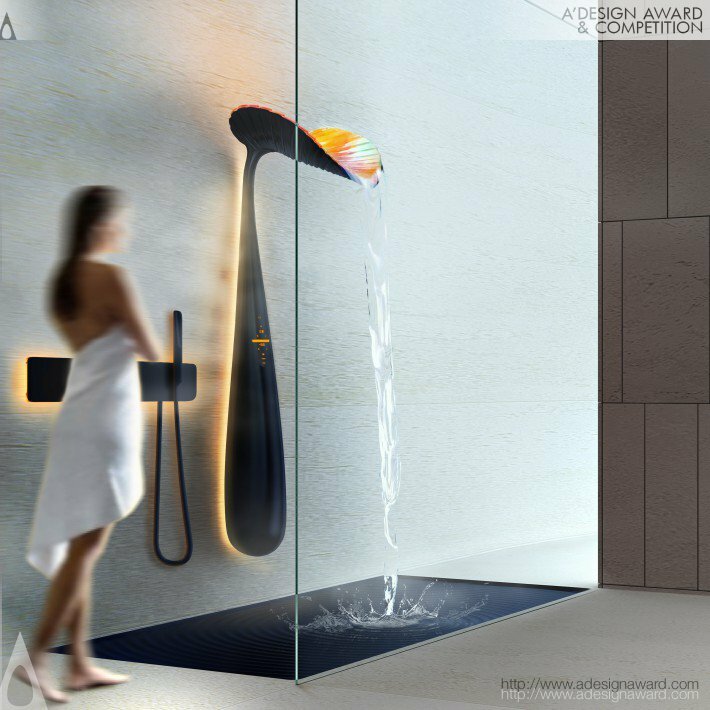 Ora Shower panel by Vladimir Polikarpov. 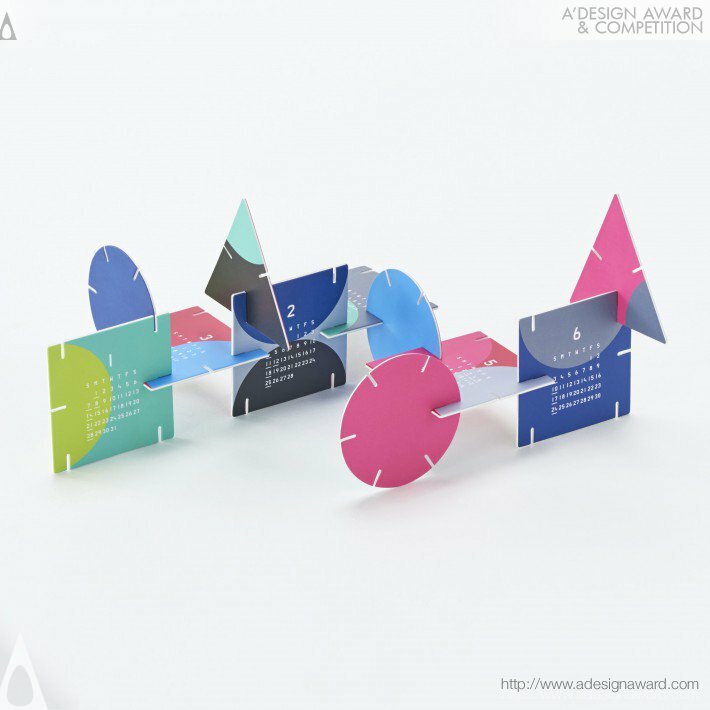 Alongside this, winners receive a design excellence certificate, an exclusive PR campaign and will be included in the A’ Design Awards’ annual yearbook publication. 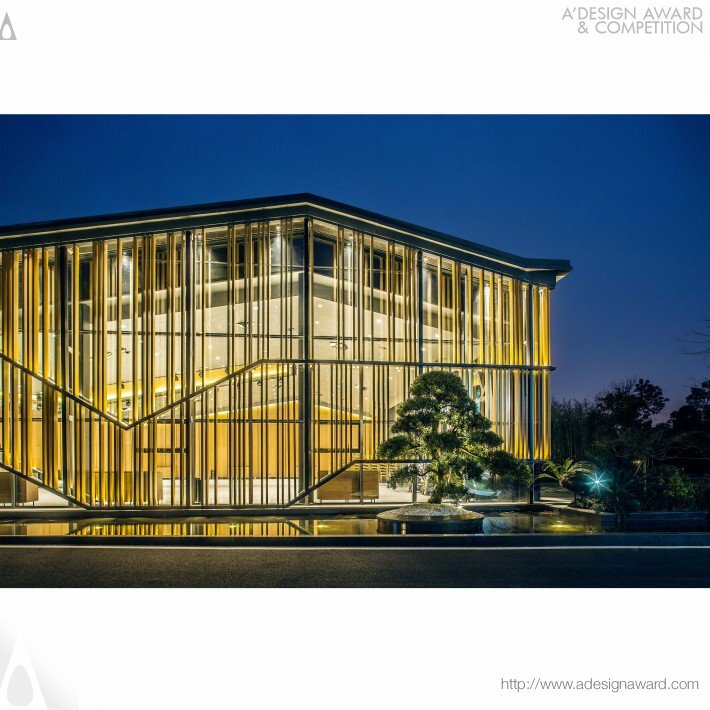 To view the complete list of prizes available for the A’ Design Awards, click here. This year’s categories include the Architecture Design Award; Interior Space and Exhibition Design Award, Product Design Award; Furniture, Decorative Items and Homeware Design Award; Graphics and Visual Communication Design Award; Fashion Design Award; and many more. The deadline to register work is on 30 September 2018. The final results of the winners will be announced to the public on April 15, 2019, and the results of selected winners will be shared on DesignCurial after the public announcement. 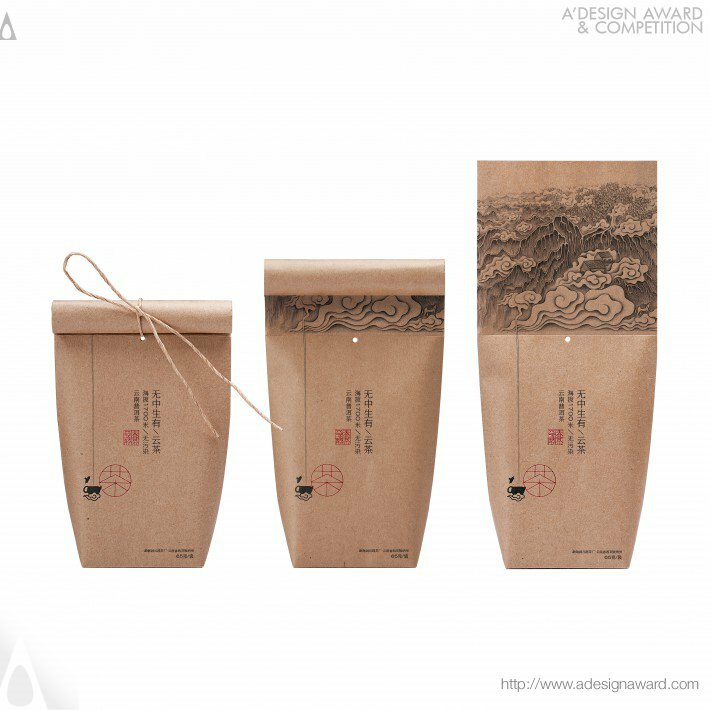 To register your best design works today for the A’Design Awards, click here, or to find out more about the competition, click here.